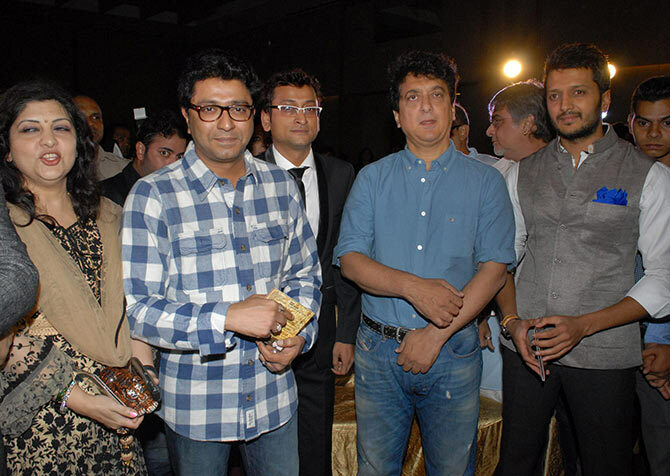 Pictures from the Lai Bhaari music launch. Riteish Deshmukh and wife Genelia D'Souza announced that they were expecting a baby at the music launch of the Marathi film Lai Bhaari, in which Riteish makes his acting debut in Marathi cinema. Genelia, who cameos in the film, was glowing at the event. Quite a few prominent personalities attended the launch. Seen here are MNS chief Raj Thackeray with wife Sharmila. Producer Sajid Nadiawala was also spotted. 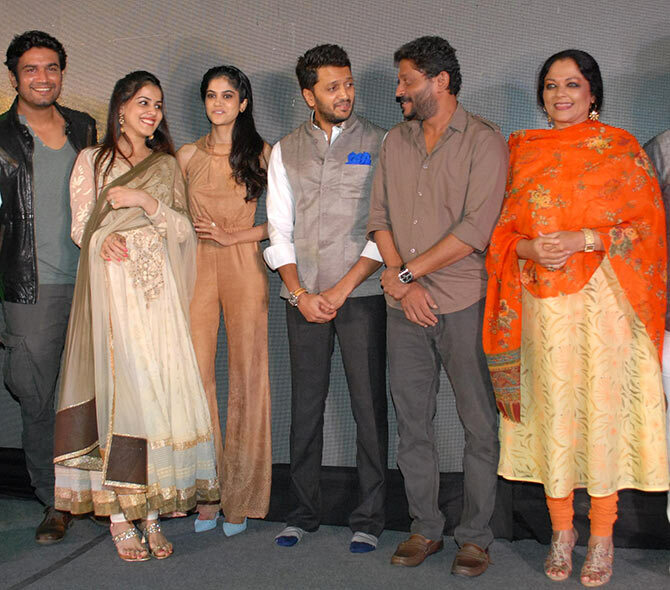 The Lai Bhaari cast -- Sharad Kelkar, Aditi Pohankar and Tanvi Azmi -- pose with director Nishikant Kamat and Riteish and Genelia. 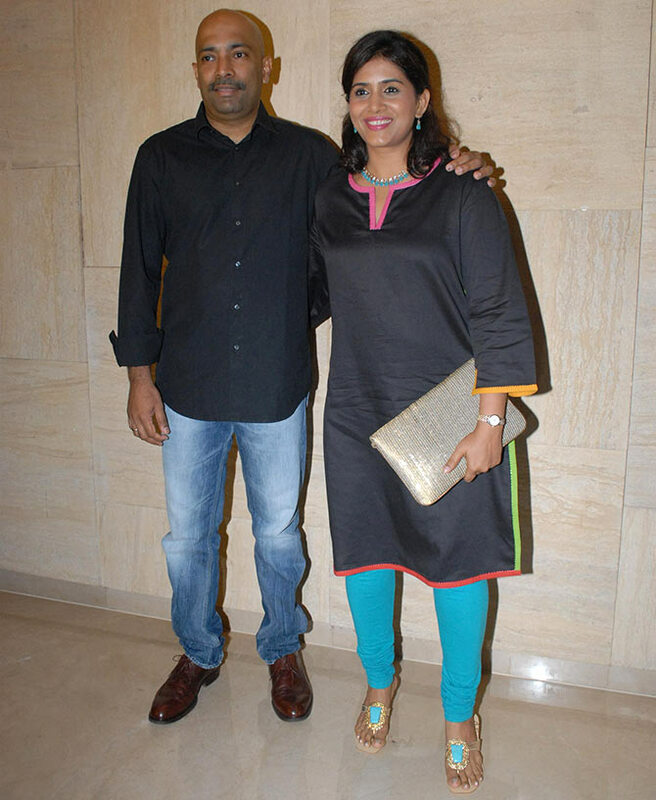 Sonali Kulkarni arrives with husband Nachiket Pantvaidya. 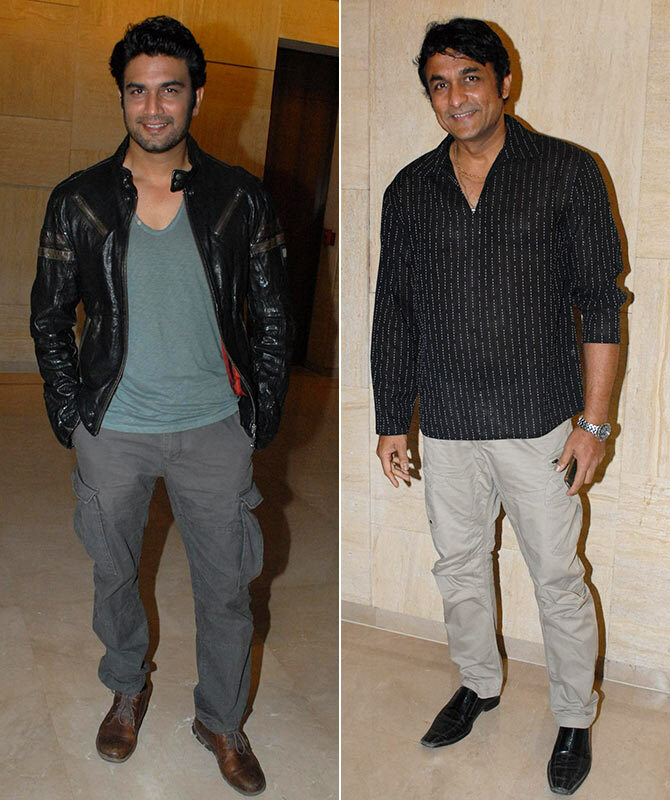 Sharad Kelkar plays a negative role in Lai Bhaari. Actor-director Ajinkya Deo was also present. 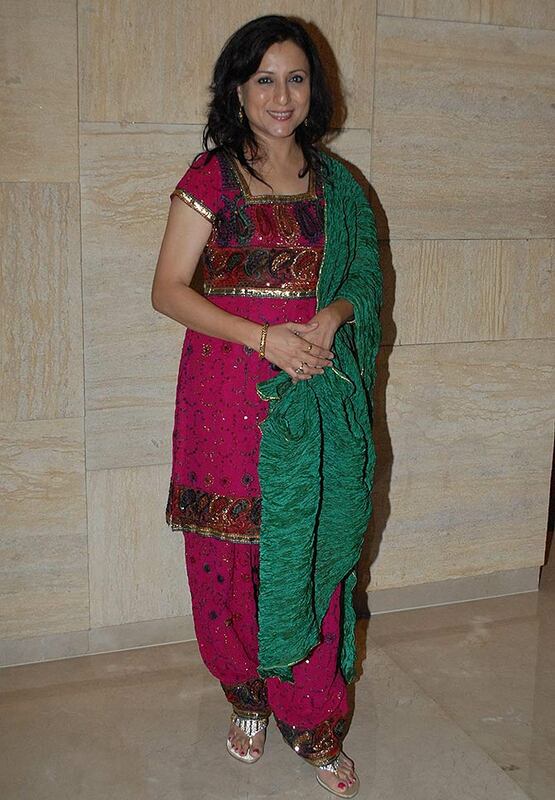 Actresses Sonalee Kulkarni and Sai Tamhankar at the launch. Makrand Deshpande, with a friend. 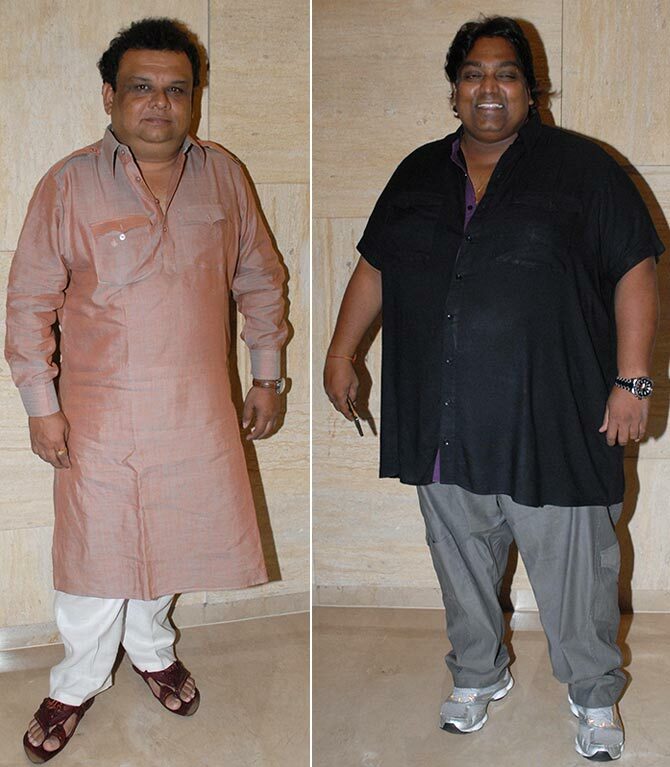 Marathi actor Atul Parchure and choreographer Ganesh Acharya arrive.